A revealing story from this following round-up of articles raised hidden vulnerabilities on most of your computer. Almost all processors This vulnerability has existed in modern processors since 1995 for “speculative execution” of processor optimizations. Two vulnerabilities, released today by Google Project Zero, may affect all major CPUs, including major CPUs from AMD, ARM, and Intel processors that threaten virtually any PC, laptop, tablet, and smartphone, regardless of manufacturer or operating system. These hardware vulnerabilities are broken into two attacks, named Meltdown (CVE-2017-5754) and Specter (CVE-2017-5753 and CVE-2017-5715) that could allow an attacker to steal the sensitivity that is currently being processed on the computer data. 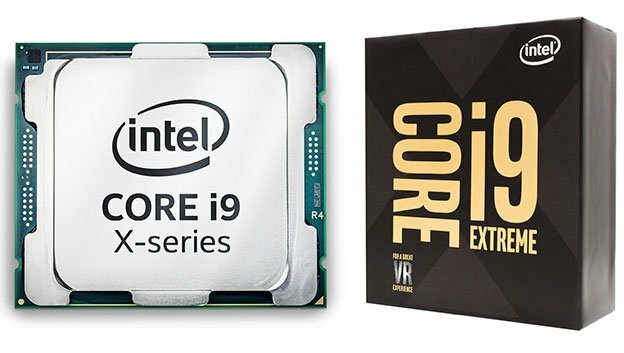 Both attacks leverage what is known as “speculative execution,” a technique that most modern CPUs use to optimize performance. However, speculative execution has “a side effect that can not be recovered when CPU status is released and can result in information leakage,” which can be accessed by bypassing the attack. Meltdown uses speculative execution to break the isolation between user applications and the operating system, allowing any application to access all system memory, including memory allocated for the kernel. There’s one big problem, however. Fixing this vulnerability in software also comes with a big hit on performance. Additional overhead is introduced to maintain a barrier between memory address spaces, which can result in a performance handicap of 30 percent or more. However, recent Intel processors with PCID (Process-Context Identifiers) enabled could have the performance impact lessened somewhat. Memory isolation mechanisms found in modern computer systems should normally prevent applications from reading or writing to kernel memory or accessing the memory of other programs. However, the Meltdown and Spectre attacks bypass these protections. The attack undermined the separation between the user’s account and the operating system, allowing access to the memory of an attacker extracting secret information from other programs and operating systems. It breaks all the security assumptions offered by the isolation of the address space and the paravirtualized environment, breaking all the security mechanisms built on top of it. There are no software bugs in the mix. Specter breaks the isolation between applications, allowing attackers to trick legitimate apps into revealing their secrets. These evasive attacks involve inducing victims to speculatively perform actions that do not occur during the proper execution of the proceedings and bypassing the attacker’s confidential information to the adversary. This attack is on cloud providers on mobile devices, PCs and cloud infrastructures. Antivirus is not detected as malware, it may detect malware, and malware that uses these attacks is discovered by comparing binaries. The crash affects desktops, laptops and cloud computers, affecting every processor starting in 1995, with the exception of Intel Itanium and Intel Atom processors prior to 2013. 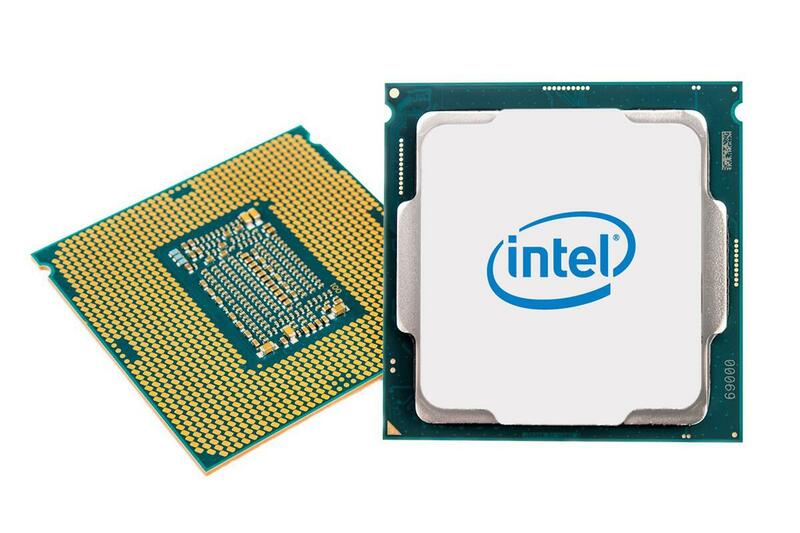 Researchers at this time only use the Intel processor to test these vulnerabilities, because ARM and AMD processors have not been tested. Specter affects laptops, smartphones, desktops, and cloud servers, affecting all modern processors that retain with Cloud based data, and with Intel, AMD, and ARM processors. This means malicious programs can potentially, in a worst case scenario, read the contents of the kernel memory, which can include information like passwords, login keys, and more. It’s not yet clear how severe the bug is, but The Register speculates that it’s significant given the rapid changes being made to Windows and Linux. To fix the bug, the kernel’s memory needs to be isolated from user processes using Kernel Page Table Isolation, which could cause a performance hit on some machines. According to The Register, Linux and Windows machines will see a 5 to 30 percent slowdown once the fix is in place. It’s not yet clear how Macs will be impacted, as there is little information available at this time. Software updates are in the works for Linux and Windows, and though not mentioned, Apple is also likely working on a fix for the issue. Full details on what’s known about the vulnerability can be found at The Register, and additional information will be available later this month when complete details on the design flaw are shared. In theory, this vulnerability could be exploited to defeat the kernel address space layout randomization protection (KASLR), allowing malware to place – and later find and make use of – components in the kernel’s virtual memory. Also, it might be possible for malicious programs to read the contents of the kernel’s memory, and thus gain access to passwords and other sensitive data. The reporters also pointed to an explanation offered by AMD software engineer Tom Lendacky on why AMD processors are not affected by this flaw, and posted that the underlying problem might be in the Intel processors’ use of speculative execution. If you like to receive more of these curated news alerts then subscribe to my mailing list. and come back soon at https://www.safeharboroncyber.com/Blog/ to read further CyberWisdom Commentaries. I wish to show appreciation to this writer for bailing me out of this dilemma. After searching throughout the internet and obtaining things which are not pleasant, I figured my life was done. Being alive devoid of the strategies to the difficulties you’ve sorted out all through this article content is a serious case, and the kind which may have in a negative way affected my entire career if I had not discovered your web page. Your own expertise and kindness in maneuvering a lot of things was crucial. I’m not sure what I would’ve done if I had not discovered such a stuff like this. I can at this time look forward to my future. Thank you very much for your high quality and amazing help. I won’t hesitate to refer the sites to anybody who needs to have guidelines about this area.